Electronic Arts is halting the sale of its FIFA Points virtual currency in Belgium. The move effectively ends the ability to buy randomized, in-game FIFA Ultimate Team card packs in the country, which the Belgian Gaming Commission has ruled is a form of illegal gambling. 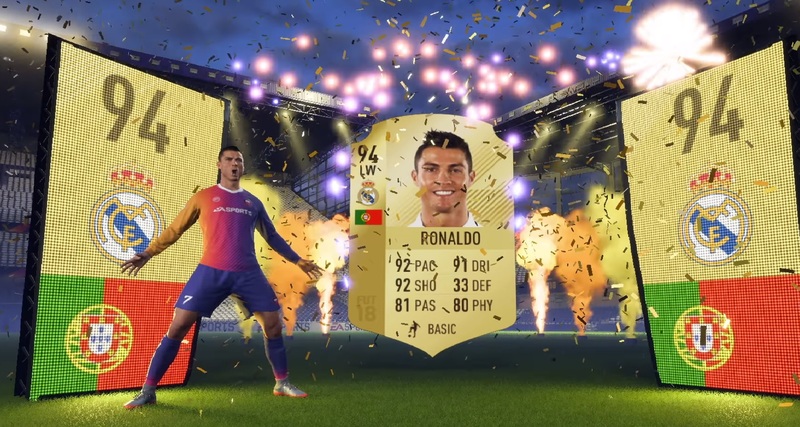 EA has spent the last few months defying a Belgian order to stop selling those Ultimate Team packs in the local version of the game, drawing an investigation from the country’s prosecutor’s office. But this week, “after further discussions with the Belgian authorities, we have decided to stop offering FIFA Points for sale in Belgium,” the company wrote in a public message. “While we are taking this action, we do not agree with Belgian authorities’ interpretation of the law, and we will continue to seek more clarity on the matter as we go forward,” the statement continues.